i was so excited to receive a deborah lippmann nail polish because i thought it would never be sampled again after the first topbox. i didn't think the colour was very unique but i still liked it because i love pink, i love shimmer, i love sheer polishes, and it's appropriate for the office. 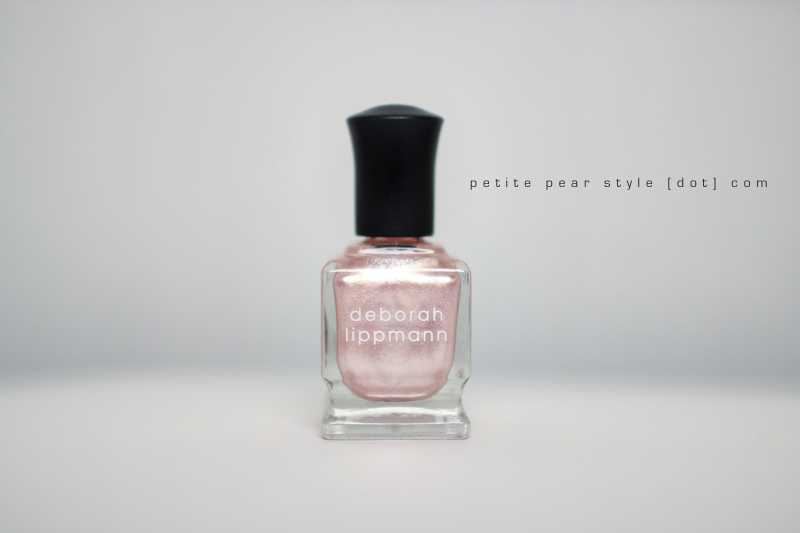 impressions: this polish applies like a dream plus it's very forgiving because it's so sheer. the polish is basically all shimmer but has a bit of a milky-pink iridescent quality to it. now that i've applied it, i don't find the polish generic at all. i don't have anything like it. i think it's really pretty polish and i'm really enjoying wearing it. i also can't wait to layer it with some of my other polishes! if you are interested in seeing this polish on, i am wearing it in my may glymm bag video (will be posted next) - the photos of this polish on my nails didn't do the shade any justice. i couldn't find anything online about this line of makeup brushes. i'm not sure if this is the same expression brand that is exclusive to the bay? in any case, i really like this brush and i can't wait to use it. i was going to purchase the ecotools bronzing brush because i needed one so this was really the perfect "sample" for me! the bristles are soft and the brush does not appear to shed. i do wish that the brush end were flat so i could stand it up. 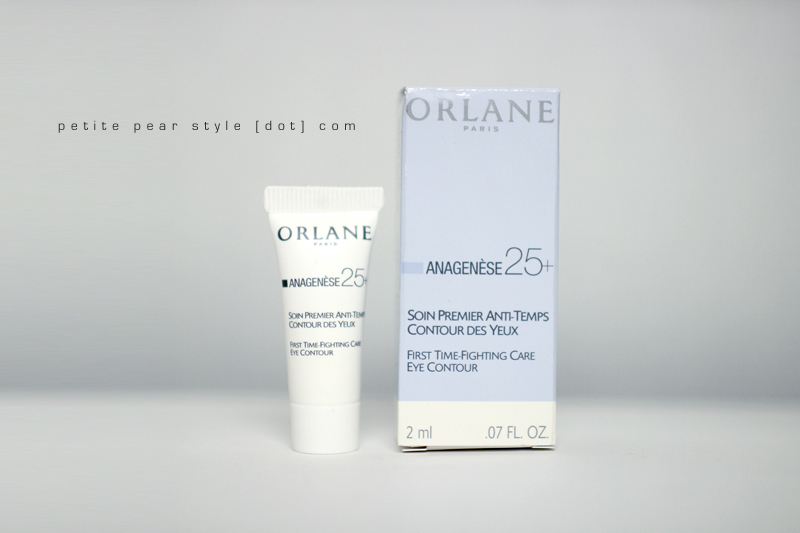 impressions: i've tried the eye cream once and enjoyed using it. it will probably take time to notice a difference... plus i don't have a lot of knowledge about or experience with eye creams so i'm not even sure what to benchmark this product against. regardless, i like the feeling that i am doing something to combat "fine lines, puffiness and dark circles" so i will definitely continue using this sample. i was very excited to try this sample because i've heard such good things about the cover fx primers. 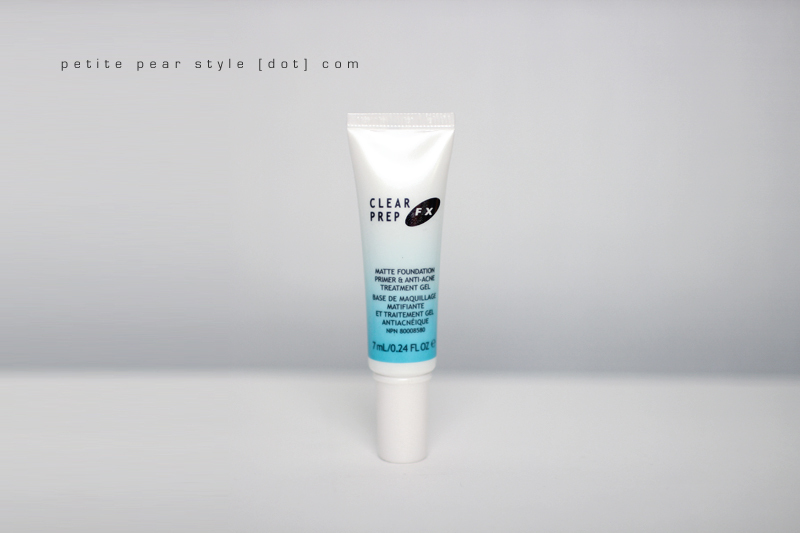 i received the clearprep fx, which is described as a matte foundation primer & anti-acne treatment. i love that this product is paraben free, oil free, and fragrance free - although i definitely detected a scent when i applied this product on the back of my hand. i wanted to redeem this today but i forgot the invitation at home. this offer expires on june 15, 2012.
overall, i am absolutely ecstatic with this month's topbox. 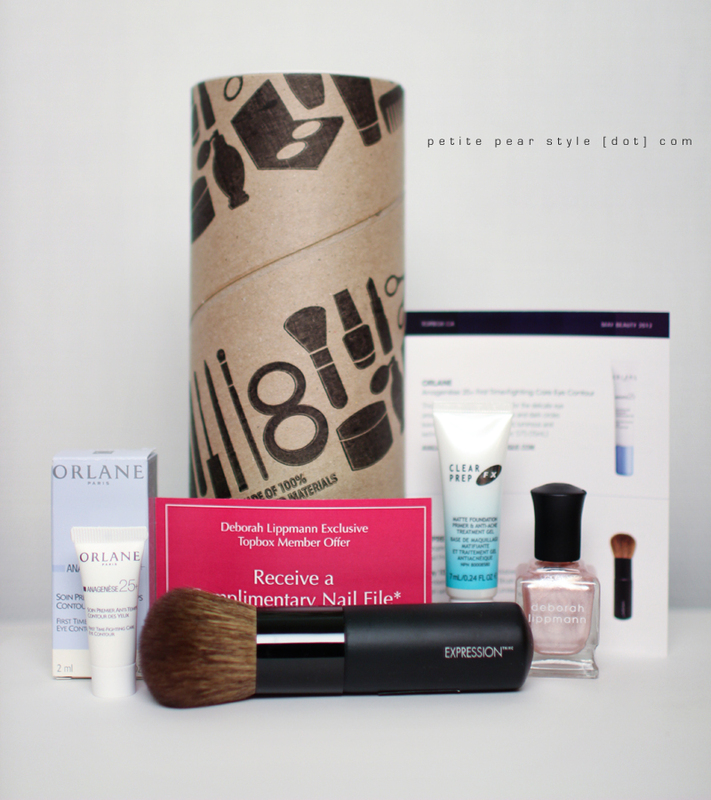 i loved all the products and found them well suited for me. i did choose the recycling themed tube (versus the one with the pretty wrapping paper) but i may switch back next month because i just discovered that when i rip off the pretty wrapping paper, there's a plain cardboard tube underneath. i actually wish there was an option to just have the plain cardboard tube. if you received the may topbox, please let me know your thoughts! Just stumbled upon your blog and I love it :) I just got my Topbox a few days ago and actually screamed when I saw the Deborah Lippman. That alone made it it worthwhile for me. 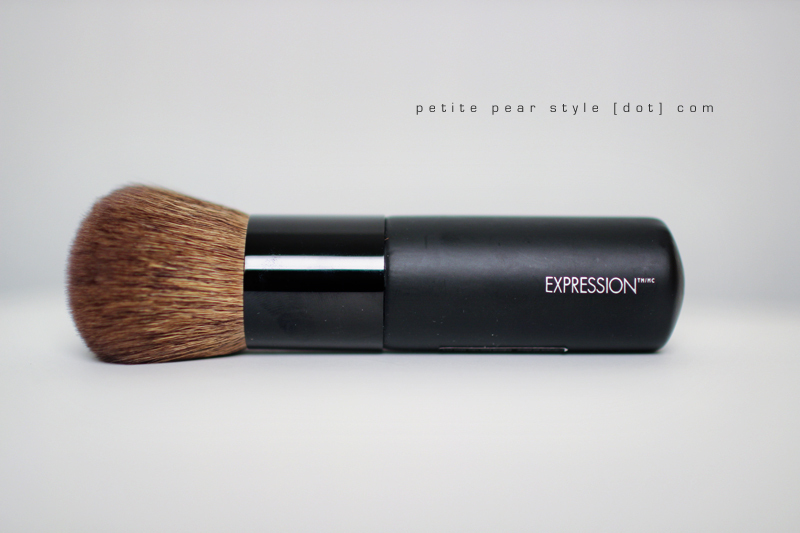 My second favorite product was the brush, it looks like it won't be shedding and has a nice long handle compared to my face kabuki i use for powder. Overall I give this box an A+. Probably my favorite box since I started getting them in Feb. Maybe my favorite box out of any subscription service (i.e., Glymm, etc.) ever! P.s. I opted for the pretty box with wrapping because I don't like the print they use on the 'eco-friendly' one. I agree, if there was no print at all I would just take that!